It's a green book that was checked out far too much. Why it wasn't banned's a mystery. It was bound to be a racist person's crutch. 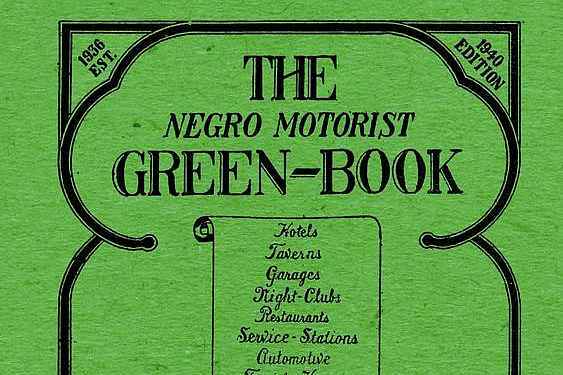 Now the Green Book is a movie. It's a film you ought to see. In black and white we're shown as in a mirror. for the ugliness of prejudice is clear.